We produce a substantial supply to meet the needs of any customer. CsI(TI) is a traditional crystal used a s a key material in modern science and technology. Its application can be found in various airports, railway stations, customs, ports as well as oil field and geographic exploraion where detection is required. CdWO4 is an excellent scintillating crystal for X-Ray detection. Its high light output enables to make a compact detector module by coupling efficiently with the spectral response of silicon photodiodes. CaF2 is an isometric mineral with a cubic habit with appropriate refractive index from vacuum ultraviolet 125.0 nm to infrared 12 µm. It is a chemically and physically stable crystal with excellent water-resistant. 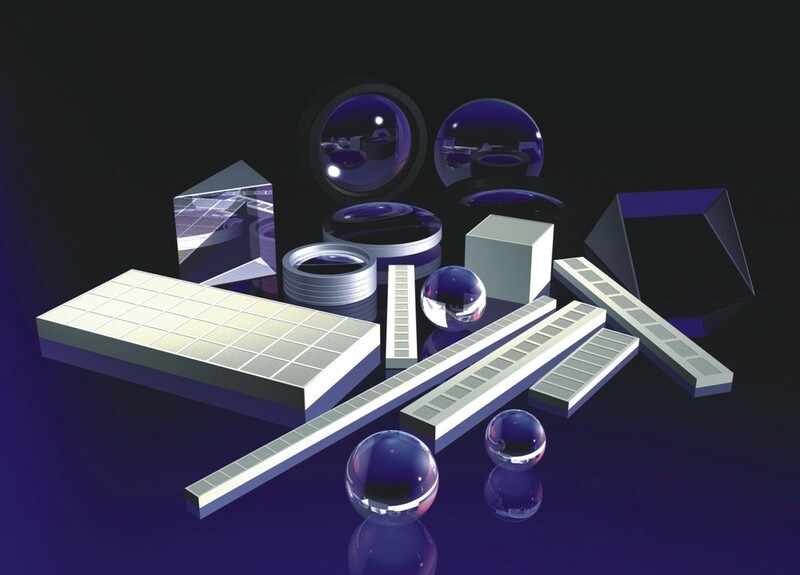 It can be used as a prism, lens, or window, also be used as a laser crystal or radiation detection crystal by doping it with the appropriate rare earth elements. YMT is devoted to developing world-class technology solutions and moving innovations to the market. The YMT team consists of top notch talents across the globe. Our science, engineering, marketing, and sales experts who share the same vision of 'Bridge Innovation with Practical Solution'.